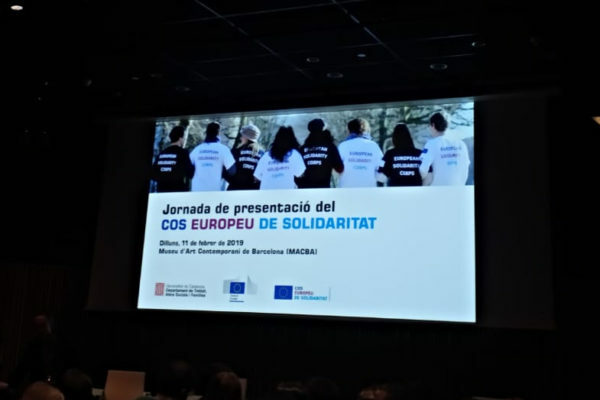 For the second year in a row, a volunteer at Fundació Catalunya Voluntària-FCV is among the eleven winners of the Erasmus+ Volunteering Awards, a contest for young people who are volunteering abroad to share their point of view. On this occasion it was Marcin, a volunteer from Poland who collaborates with the FCV since July 2018 and carries out, among many other things, programming, graphic design and video editing tasks. Marcin’s video is entitled My EVS story. Join us and summarizes, in just over a minute, what it means for him to do a European Volunteering Project, both professionally and personally. He assures that he chose to volunteer at the FCV because he was interested in seeing how an NGO works “watching from the kitchen” since he would like to run or to work in a non-profit organization someday. The experience of volunteering has also allowed him to launch his own project: VolZone, a network that connects volunteers, and enables entities to share their initiatives and events. Last but not least, after only 9 months in Barcelona, ​​he is already singing in a local band and is dating a Catalan girl, whom he met in a youth exchange. In addition to winning a trip to a European destination, all winners will participate in the European Youth Week in Brussels, which will take place from April 29 to May 5. 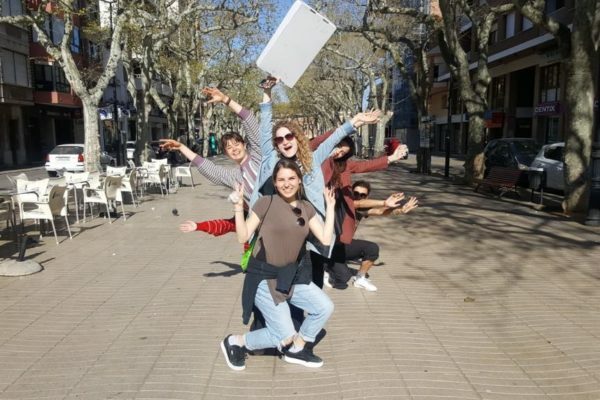 They will have the chance to visit the city, meet other people who take part in the Erasmus+ program and explain their ideas and vision about Europe. 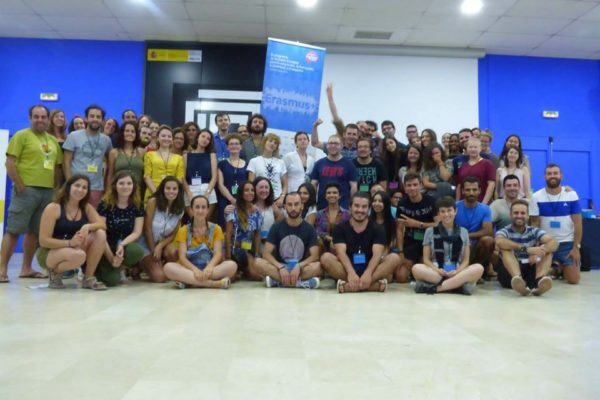 The Erasmus+ Volunteering Awards is a platform for young people to share their volunteering experiences with the world, and thus inspire and encourage other people to start a European Volunteering Project.